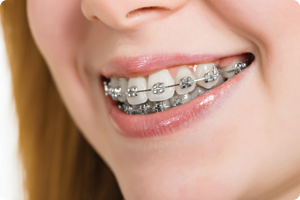 Metal braces are the most economical variety of braces. The metal braces used at Apollo White dental are of the highest quality, usually 3M , American orthodontics or Damon or their equivalent. We use a technique called straight arch-wire technique which is scientifically proven and has a sound research back up with long term success rates. 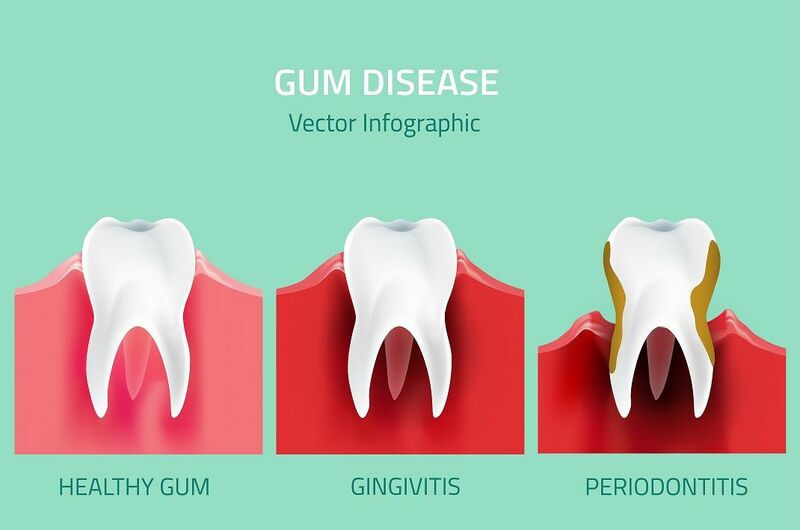 The braces have basically three components: the brackets, which is fixed to the tooth, the wire which exerts the force and the component that holds them together. The braces are made of stainless steel and are strong. The wires are made of Nickel titanium . 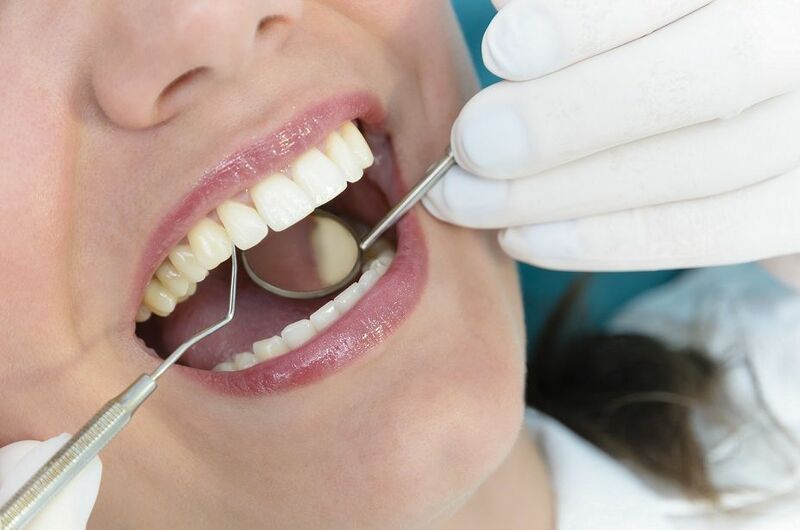 The braces are fixed to the teeth using a colourless or tooth coloured resin paste. The wire is then placed in the groove of the metal brackets and then fixed by tying (ligating) them . Small silicon bands are used for ligating the wire to the brackets. Sometimes thin stainless steel wires are also used. This can be adapted for any type of corrections. Metal braces can be combined with additional functional appliances. Metal braces have a very long track record (evidence based medicine). 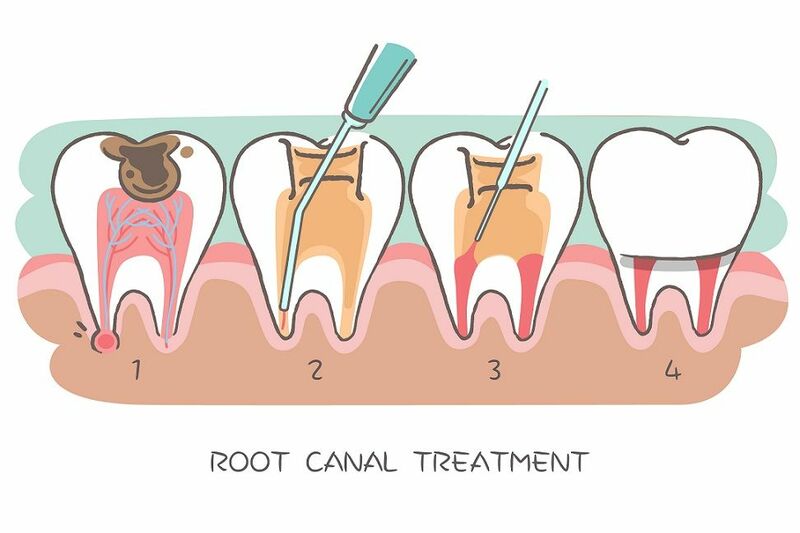 This require rigorous maintenance, since they are stuck to the teeth for the entire treatment period. The less visible alternative are ceramic braces and lingual braces. The invisible, removable alternative aligners.